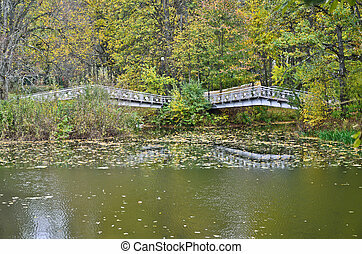 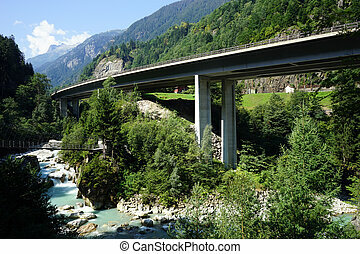 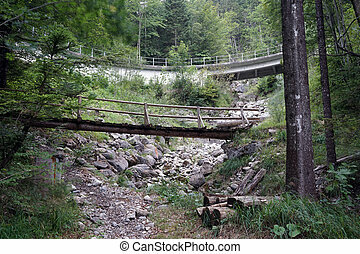 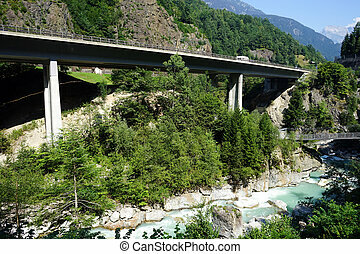 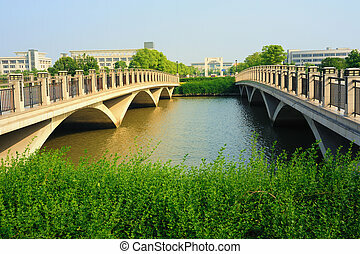 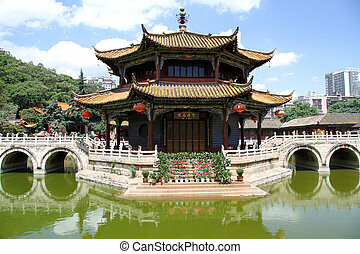 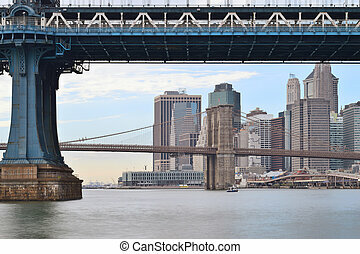 Two bridges. 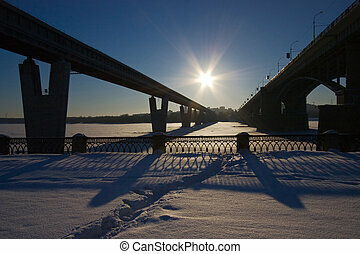 Two bridges and sun across river against blue sky, russia. 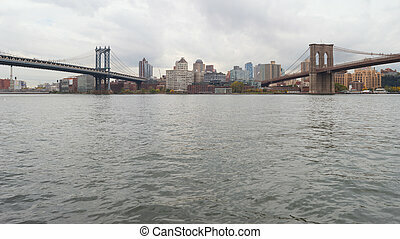 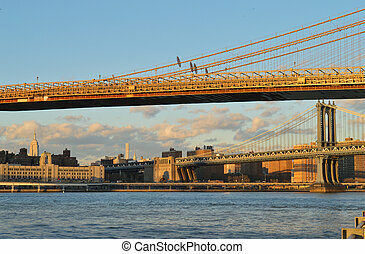 View of two bridges on the East River. 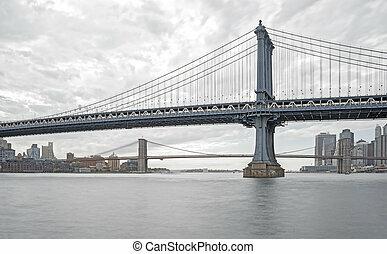 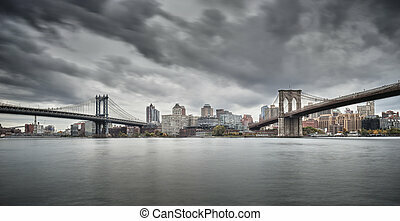 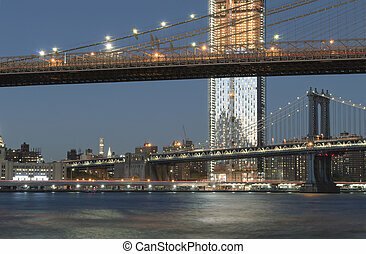 HDR view of two bridges on the East River. 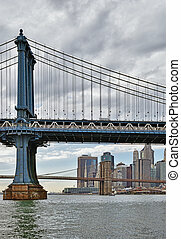 Fragments of two bridges of the New York City. 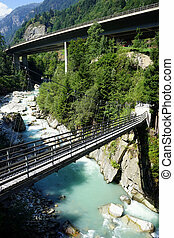 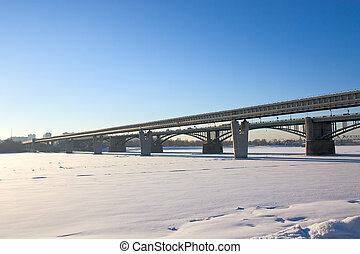 Two bridges across river against blue sky, Russia. 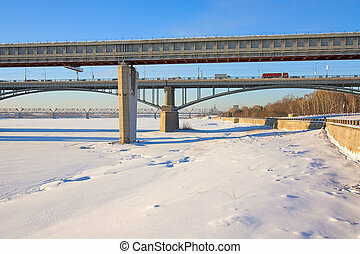 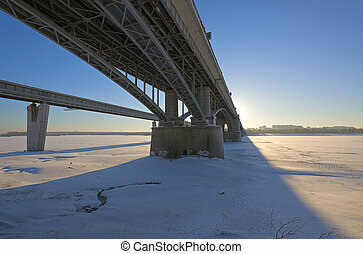 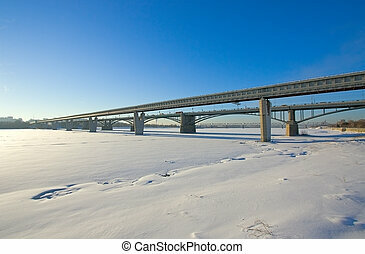 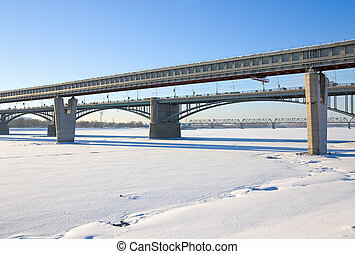 Two bridges across river winter against blue sky, Russia. 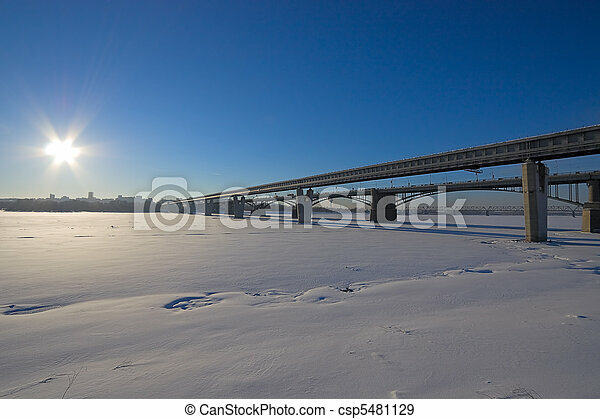 Two bridges across riveron background of sky and sun ,Russia .